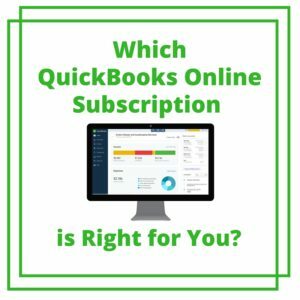 Which QuickBooks Online Subscription is Right for You? Are you ready to start using QuickBooks Online, but you aren’t sure which subscription is right for you? Well, you’ve come to the right place! Here is our simple Guide to QuickBooks Online Subscription Options. And, once you are ready to signup, contact us through our contact page to get a great discount!! Before you get started with QuickBooks Online, it is important to note that you can NOT downgrade your subscription at any time. You can, however, upgrade your subscription, so I always recommend that my clients sign up for the lowest version to fit their needs and then upgrade when you outgrow that level. The best way to determine what QuickBooks Online subscription is best for you, is to work from the top-down. If you answer “YES” to any of these questions, then you’ll want to sign-up for QuickBooks Online Plus. 1. Do you need more than 3 people to access your QuickBooks Online subscription? QuickBooks Online has 2 Free seats for accountants which doesn’t count towards the 3 people that QuickBooks Online refers to when they say “access”. That might be deceiving, but just consider who you want to see your accounting. Do you have more than 3 people in your business that need that access? If so, then you should just go with QuickBooks Online Plus. 2. Do you want to create budgets in QuickBooks Online and use the reporting to track actuals versus budget? If the answer is YES, then go with QuickBooks Online Plus. On a related note, QuickBooks Online is really cool in that you can have unlimited budgets – and you can even segment budgets down to the customer or class level. You can really get into some fun reporting with that. 3. Do you want to track time or expenses by customer? Or segment your expenses by classes or locations? QuickBooks Online Plus allows you to track your time by customer and make it billable so you can quickly invoice your customers for that time. You can also track expenses by class and/or location. Classes can be setup to be tracked at the separate line item level and locations are setup at the overall transaction level. This comes to play when you have an expense or invoice and you want to split each separate line of the transaction to different segments of your business. Note that the use of locations is a great tool for Nonprofits out there to keep track of their different funds. 4. 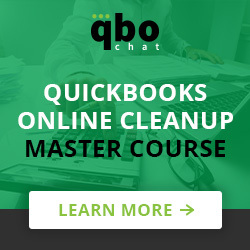 Do you want to track inventory in QuickBooks Online? The inventory tracking part of QuickBooks Online is still fairly basic. If you have any advanced needs, we recommend you look at one of the many inventory Apps out there. Some require you to use QuickBooks Online Plus if you want to integrate the two systems, but you could also simply get away with using a separate App and booking a journal entry to update your inventory values (not quantities) periodically. If you do that, then you don’t really need QuickBooks Online Plus. 5. 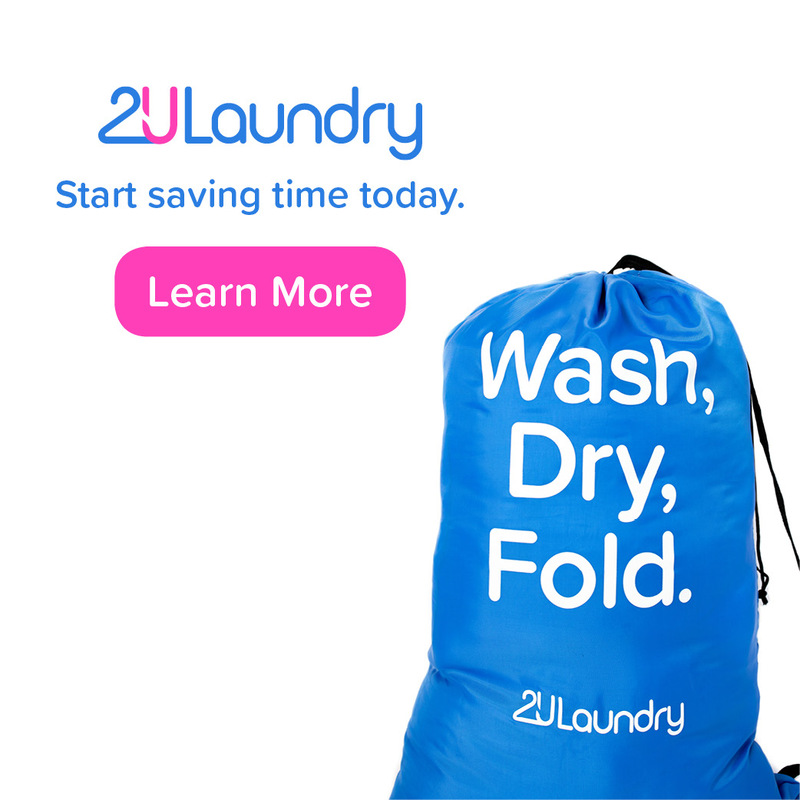 Do you want to track and send purchase orders? Purchase orders are a great tool when working with vendors to get the right quantities, pricing, etc. Businesses usually use these if they have a more sophisticated purchasing process or even a purchasing department. QuickBooks Online can send these purchase orders out to vendors and then quickly convert these to a bill to be paid later. You can also track purchase orders as open or closed. 6. Do you want to prepare 1099s using QuickBooks Online? This is an interesting one. Yes, you can only prepare 1099s if you have QuickBooks Online Plus. But, note that when you prepare them, there will be a separate fee for that. If this is the only thing that interests you in QuickBooks Online Plus, consider just going with the lower subscription. You can always run reports by vendor and use a different system to prepare your 1099s. There are a ton on the market – all you have to do is enter the data onto those sites. Some systems integrate with QuickBooks Online, but I haven’t tested to see if they need you to have QuickBooks Online Plus just to have that integration. Also note that QuickBooks Online will only prepare 1099-MISCs. If you need any other type of 1099, you’d have to use a different system anyway. If you answered “NO” to the above questions, let’s take a look and see if you even need the QuickBooks Online Essentials subscription. Truly, there isn’t too much extra in this version that interests a lot of people. 7. Do you need more than 1 person to access your QuickBooks Online Subscription? Remember what I said before, you still have 2 FREE accountant users for each subscription, so don’t count that. Think if you need more than 1 person internally to use your QuickBooks Online subscription. Essentials has access for up to 3 users. If you need more, then go back and consider QuickBooks Online Plus. 8. Do you need to enter bills and schedule for payment later? To be honest, if you are a small shop, you are paying your bills as you get them with a check or billpay. There is no point to enter a bill and have that bill sitting in your books until you come back later to write the check (or print it from QuickBooks Online). I’m not sure I’ve seen many people spend that much time worrying about entering bills and paying later, BUT QuickBooks Online has made that a stepping stone from Simple Start to Essentials. 9. Do you want to save some time with recurring invoices? If you invoice clients the same amount on a regular schedule, you can setup a recurring invoice or sales receipt in QuickBooks Online Essentials (or Plus). This is a nice little time-saving feature. I would definitely say it is worth the difference between the Simple Start and Essentials subscription if you would use it. So, you’ve read all the way down here. That probably means you can get away with the QuickBooks Online Subscription of Simple Start. You can send unlimited estimates and invoices, download your bank transactions, print checks, access your data from anywhere, and invite up to 2 accountants. And, remember, if you ever outgrow Simple Start, you can always upgrade to Essentials or Plus. It’s easy! That wraps our guide on selecting the right version of QuickBooks Online for your business. Remember you can’t downgrade your version, but you can always upgrade if you push the limits of what your version can do. Ready to get started? Signup for a 30 day free trial today. We are also a Premier Intuit Reseller, so we can help you get some of the best pricing on Intuit products on the market. Feel free to contact us to get more information.